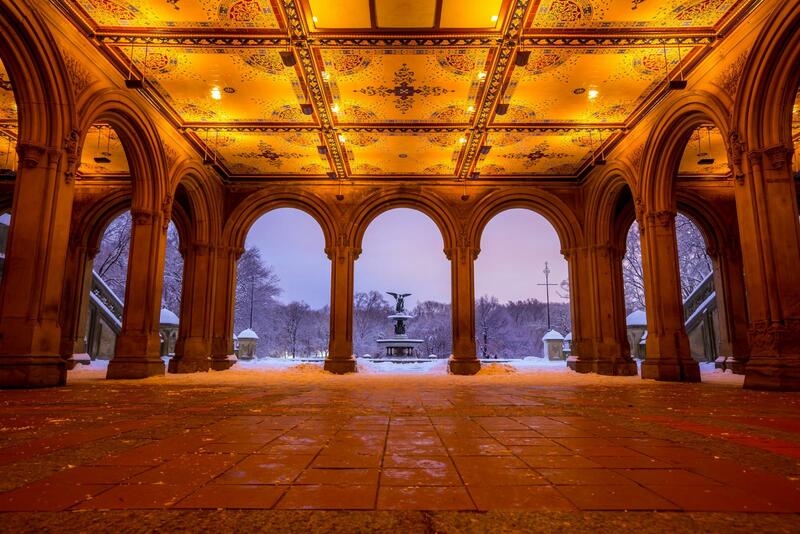 You have 3 days in New York and want to explore as much as possible? 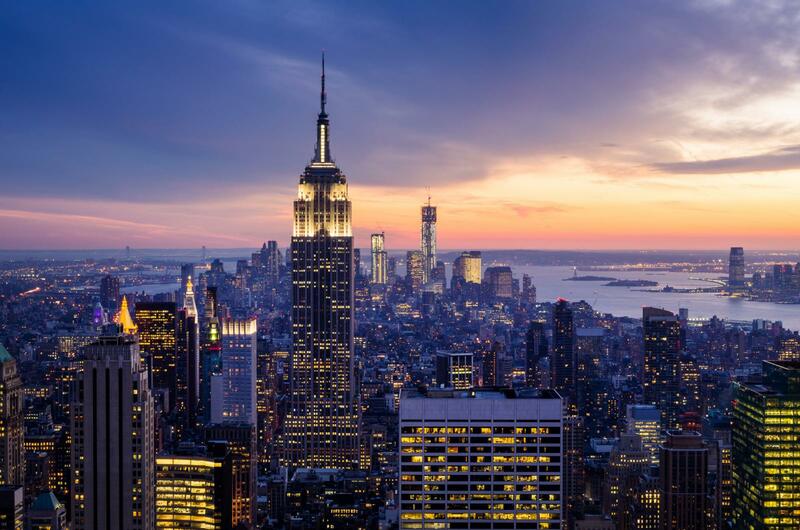 We’ve created a 3 Day New York itinerary for you to help you maximize your trip! Below we have laid out a schedule for you to see as much as possible within 3 days in New York while saving money with the New York Pass. 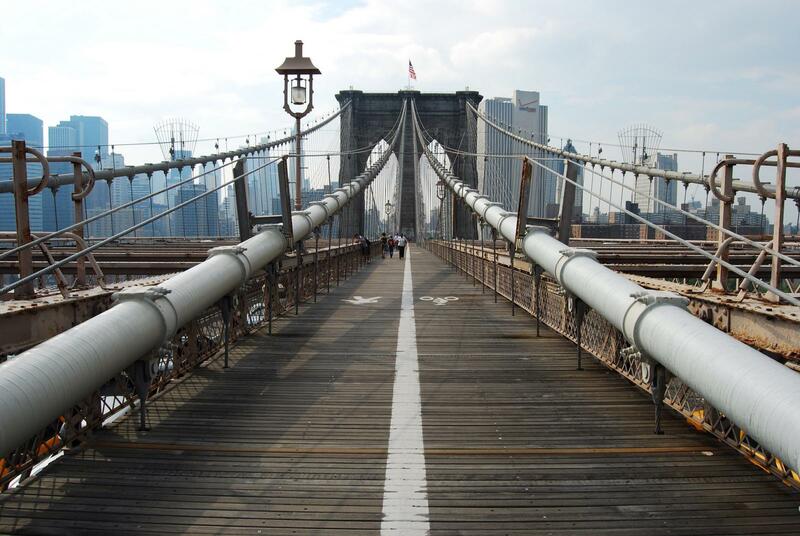 This guide breaks down what you must do and see in NYC! So let’s get to it! Good morning New York! We have started with you getting settled into your hotel and beginning your day with breakfast in Hell’s Kitchen/Midtown. A couple of our favorite spots for breakfast are listed below. Fill up on a good meal and grab some coffee for your event packed day! Your first excursion will be The Big Bus Hop On Hop Off tour. You will want to walk to 712 7th Ave (in between 47th & 48th St.). where you will catch the Downtown bus! This bus tour will welcome you to the city of dreams with beautiful views and it’s a great way to become accommodated with your surroundings. The Downtown loop will you take you through Times Square, by the Empire State building, continue down through the Flatiron District, Greenwich Village, Soho/Little Italy, making it down through Battery park, and then you will head back up with west side past The High Line ending at Madison Square Garden. Regular price: $65 Adult $52 Child FREE with New York Pass! 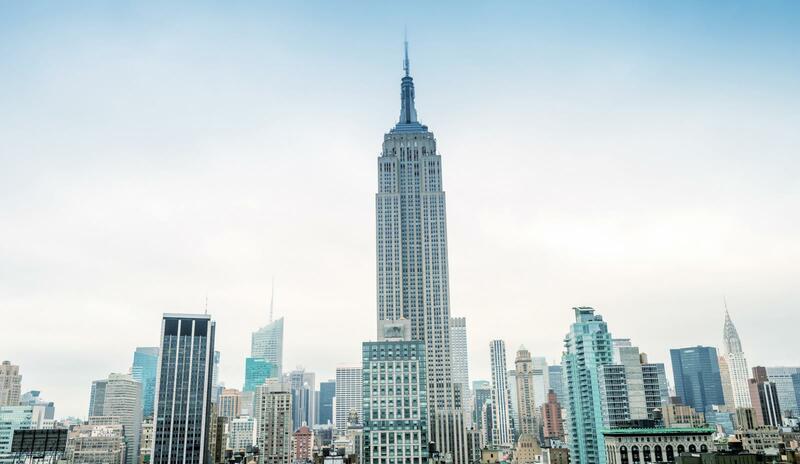 starts @ 712 7th Ave.
Once you get off at Madison Square Garden, where the New York Knicks play and where many famous performers have their concerts, start walking East to 34th St. and 6th Ave. to experience the Empire State Building! Once you get there, you will walk into a beautifully decorated lobby where you will begin the tour. 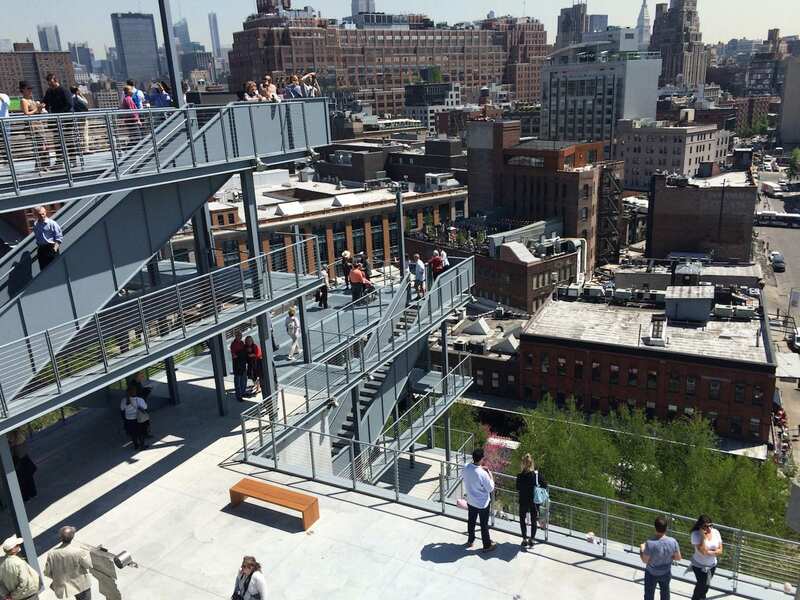 During a self guided multimedia tour, you will learn about all of the viewing points the building has to offer. 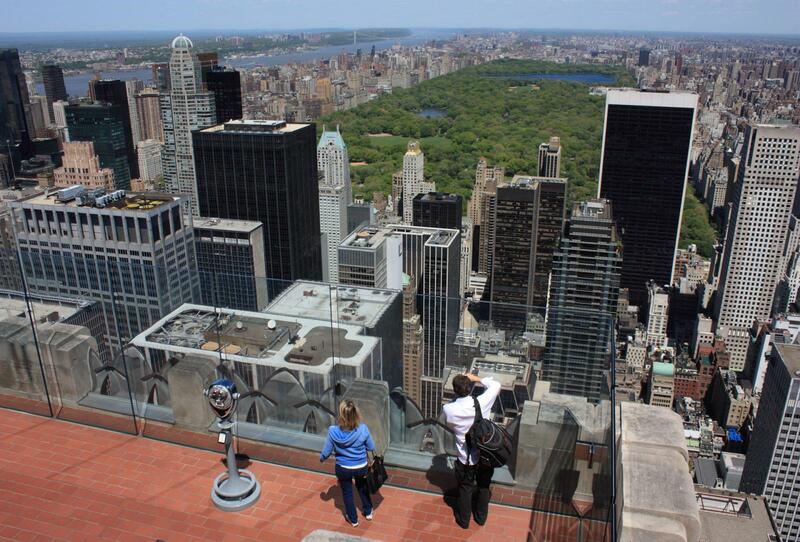 Take it all in as you will be standing 1,050 ft. above New York City’s streets! 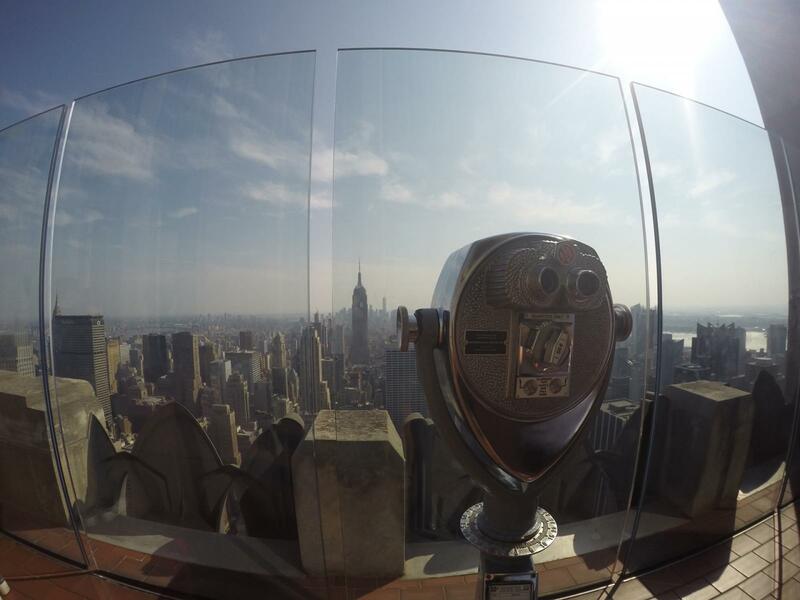 Soak up the amazing views and be sure to snap some pics on the open air promenade or in the climate controlled viewing gallery where you will be able to see up to 5 of the surrounding states. After the Empire State Building experience, we are taking you into Times Square! Now this is a true NY staple. 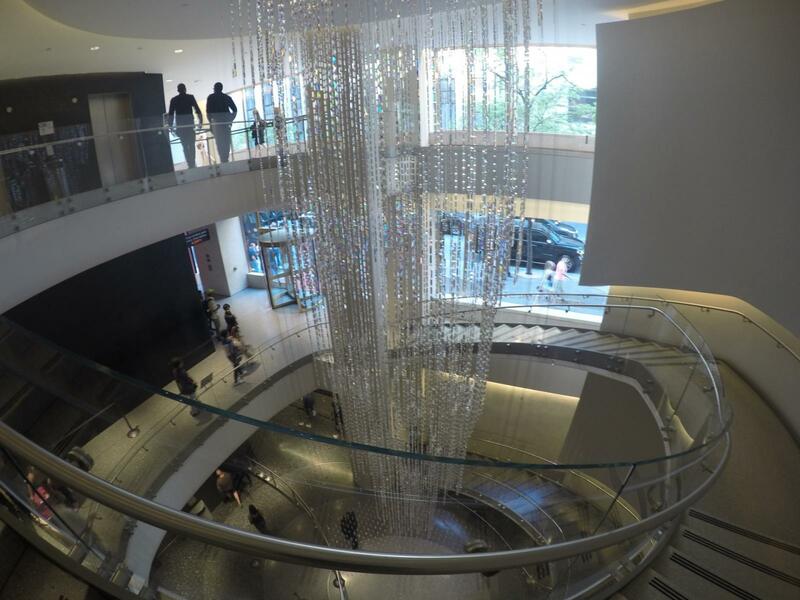 We are suggesting you walk through the area to head uptown to your next excursion. 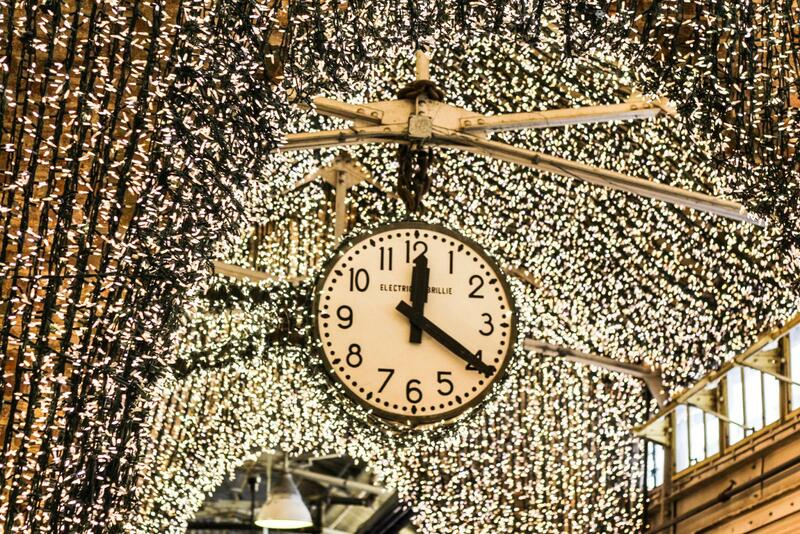 Enjoy the hustle and bustle while walking through all of the lights! 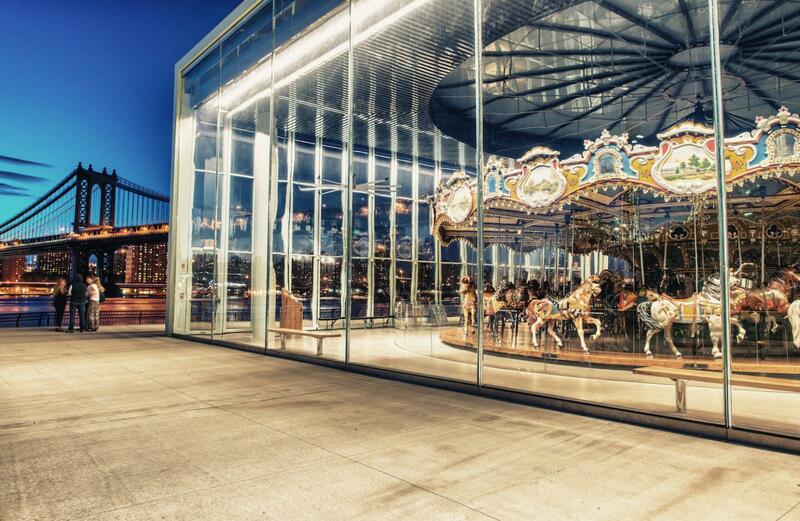 This is where New York’s famous New Year’s Eve party happens! Can you imagine being here for that? As you head uptown to 49th Street and 6th ave, you will be walking through the Theater District! Right now, some of New York’s most famous shows are Hamilton, On Your Feet, and Book of Mormon. 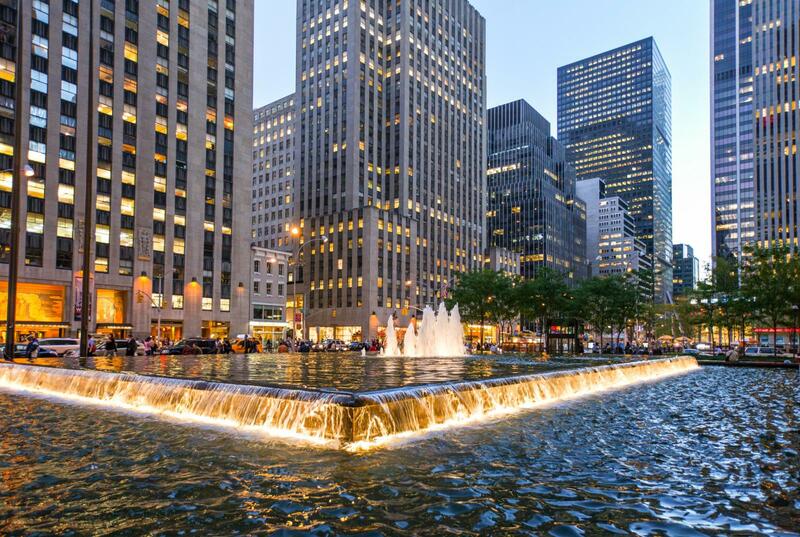 At 49th St. and 6th ave. you will take a right and head into Rockefeller Plaza or you could do the Radio City Music Hall tour first! 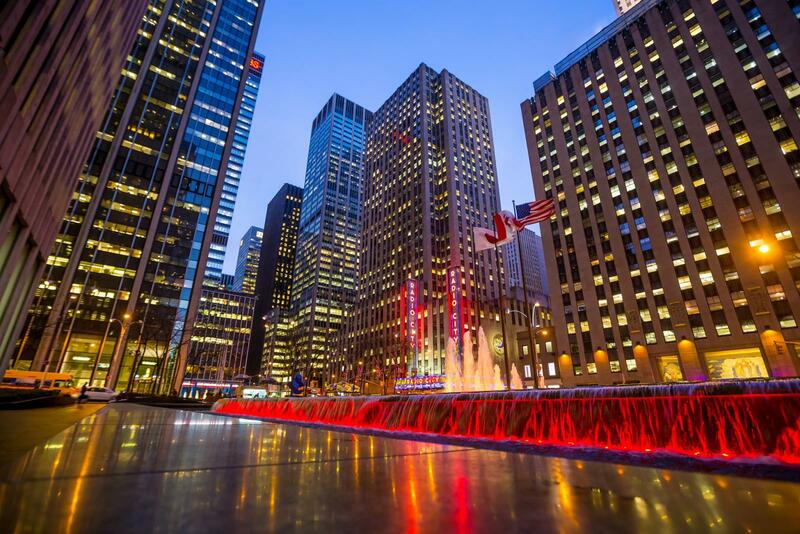 Both are right there at 49th St. and 6th Ave. During your tour of the Top of the Rock, you will be greeted with a multimedia exhibit equipped with history, art, and breath taking architecture. You will also experience amazing views from 3 different floors and a 360- degree view from the 70th floor outdoor deck. For the Radio City Musical Hall Stage Door Tour, you will go behind the scenes of where some of the biggest names in show business perform, meet a Radio City Rockettes, and learn the secrets of the Great Stage! This tour truly gives you the insider’s view! Hours: 8am to 12 midnight (last elevator up at 11pm). Hours of operation may vary on holidays. Present pass at dedicated New York Pass line on concourse level to skip the general ticket line! When your tour comes to an end, we recommend walking over to 50th St. and 5th Ave. to see St. Patrick’s Cathedral. This beautiful Church is truly amazing to see. 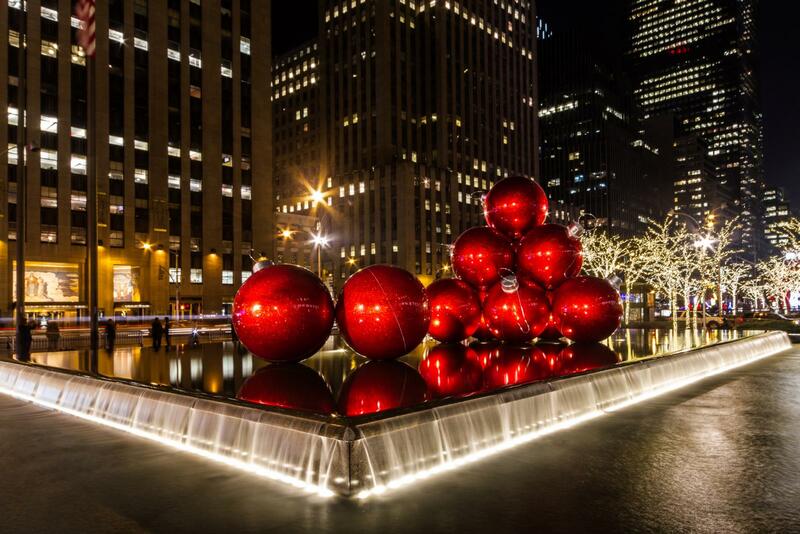 This is a prominent landmark in NYC that is worth passing by! You’re also able to walk inside to take a quick look at its beauty. Now you’re most likely going to be hungry for dinner at this point! We suggest heading to dinner at one of the locations below and then heading to a Broadway show or sports game depending on your preferences. Check out this link for where you can buy discounted tickets from our affiliate vendor! Buy New York Pass Now! Up and at em’! In true NY fashion we are starting with coffee and bagels or whatever type of breakfast you would like! 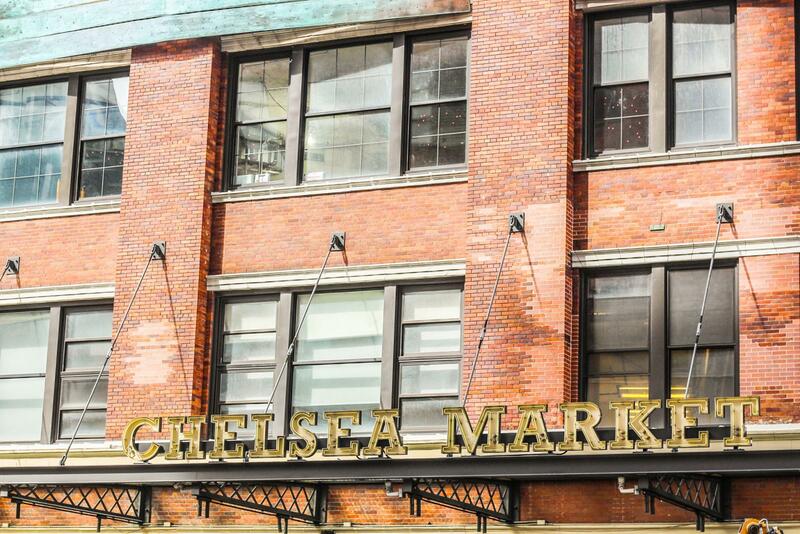 Head to Chelsea Market on 9th ave. in between 15th and 16th. This is a market filled with different types of food and shops. 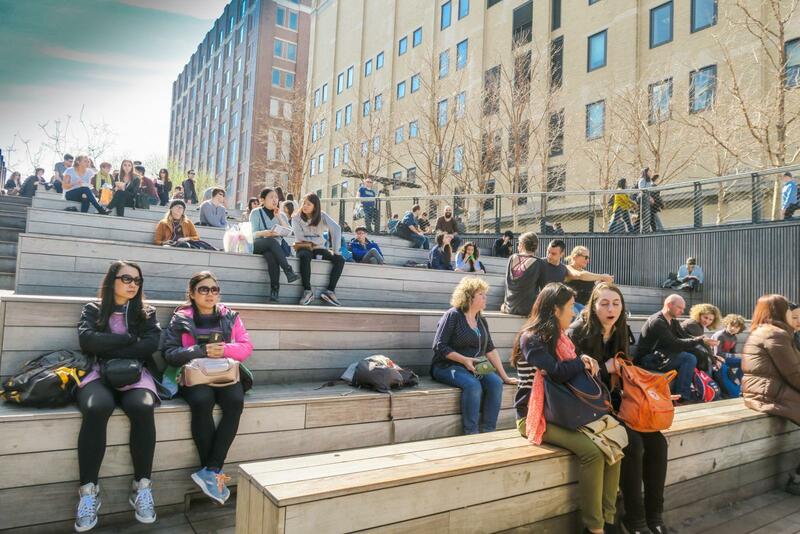 Grab a quick bite before you start your tour at the High Line at 9:30am. 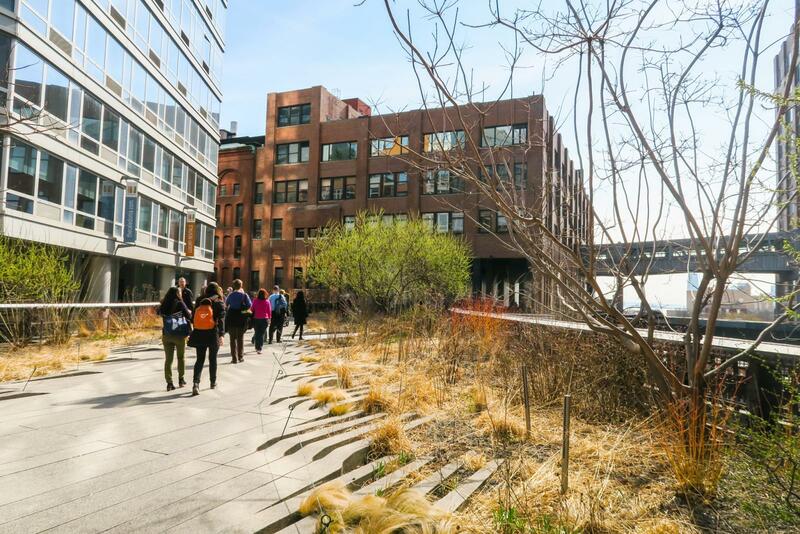 This tour will begin outside of Chelsea market, take you on a 1 mile stroll with surprising views of the Hudson River, and you will also hear stories about how the Meatpacking district has transformed into one of the most chic neighborhoods. After the tour, we recommended heading to brunch to join the locals! See the list below of the restaurants we recommend! 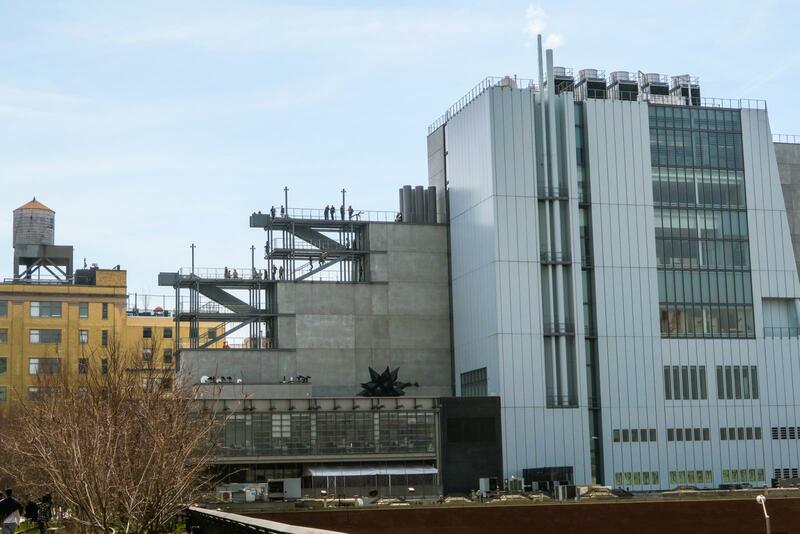 In close proximity to the High Line is the Whitney museum. 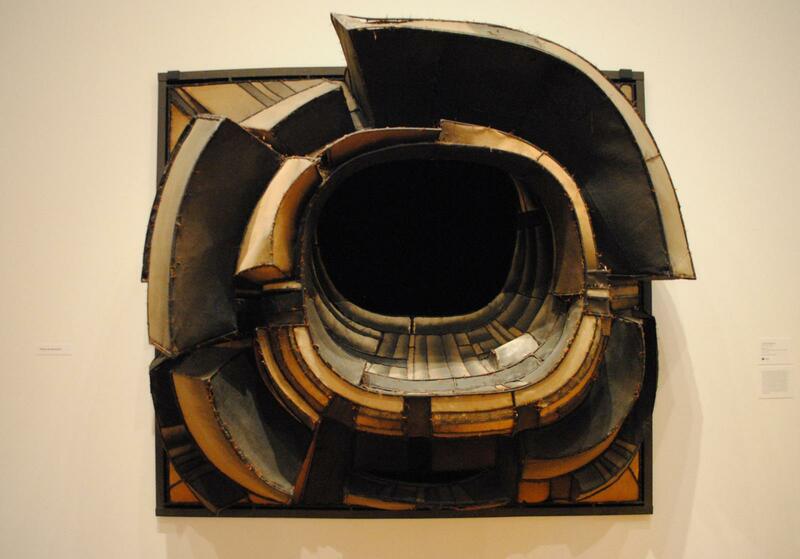 The permanent collection that the Whitney Museum consists of includes works by American artists like Louise Bourgeois, Man Ray, Jasper Johns and Andy Warhol. Others will also be displayed and various exhibitions will be there to view dependent on the time you are visiting! 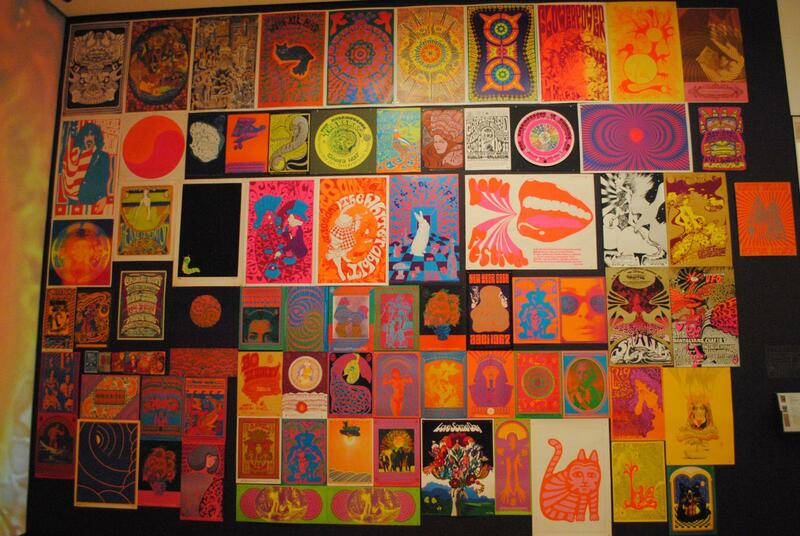 See this link for what exhibitions they have had in the past. Tours run daily at 9.30am. Please arrive 15 minutes early to check in with guide. Advance reservations required. 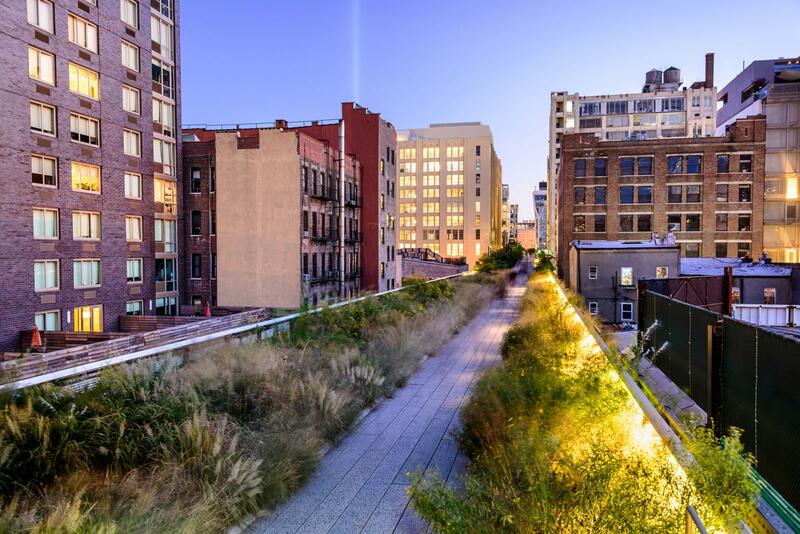 Visit website www.newyorktour1.com/high-line-chelsea-meatpacking-tour/ or call. Winter Schedule (November, December and March): Tours depart M/W/Sa at 11am. 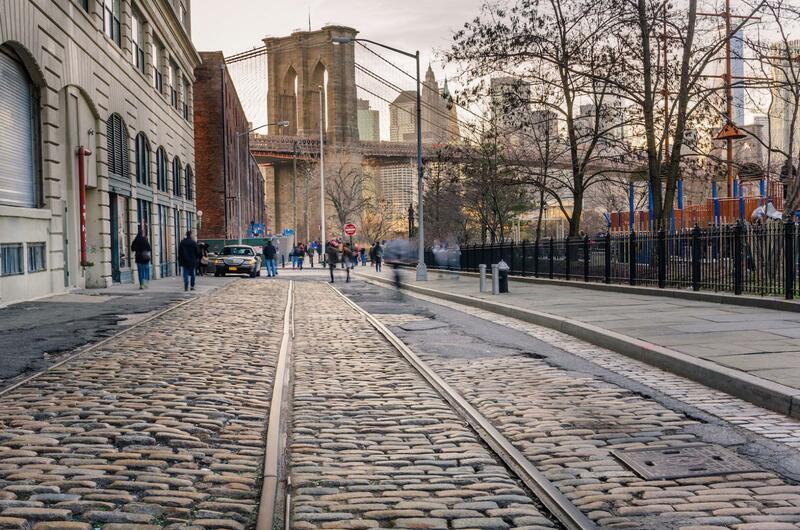 Once your tour of Brooklyn has come to an end, head back into Manhattan’s Financial District. 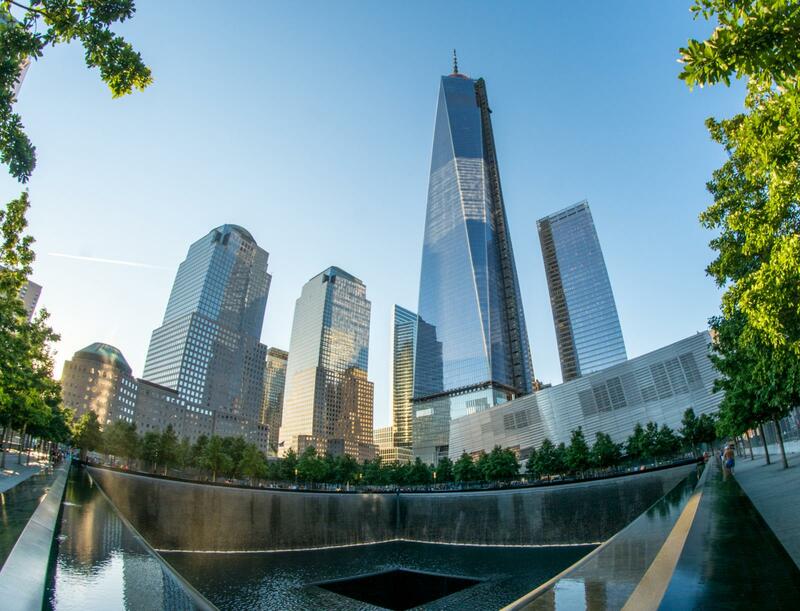 We then want to send you to one of New York’s most beloved locations, the 9/11 Memorial. This is something you do not want to skip out on. This is where the Twin Towers stood and where the 2,983 people who were killed in the attacks of 9/11/2001 and 2/26/1993 are being honored at. 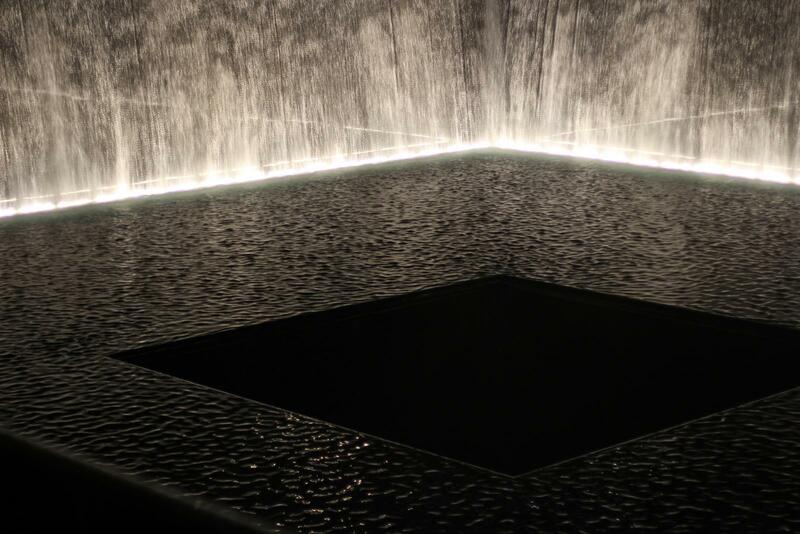 The museum and the two reflecting pools set in the foot prints of the Twin Towers are truly amazing to witness. 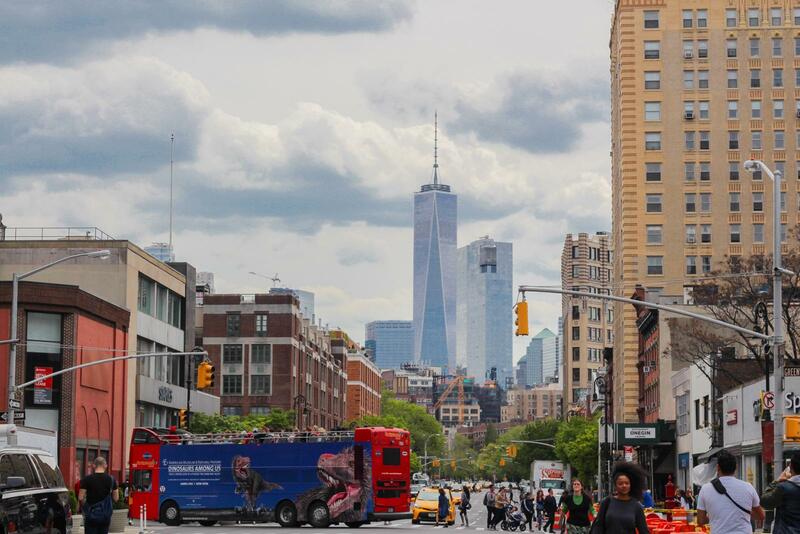 You will also see the Freedom Tower while you are here which is the new World Trade Center. Last entry 2 hours prior to close. *On September 11th, the Museum will only be open to 9/11 Family Members and will be back to our normal operating procedures on September 12th. As Day 2 of your 3 days in New York comes to an end, your appetite may be large! 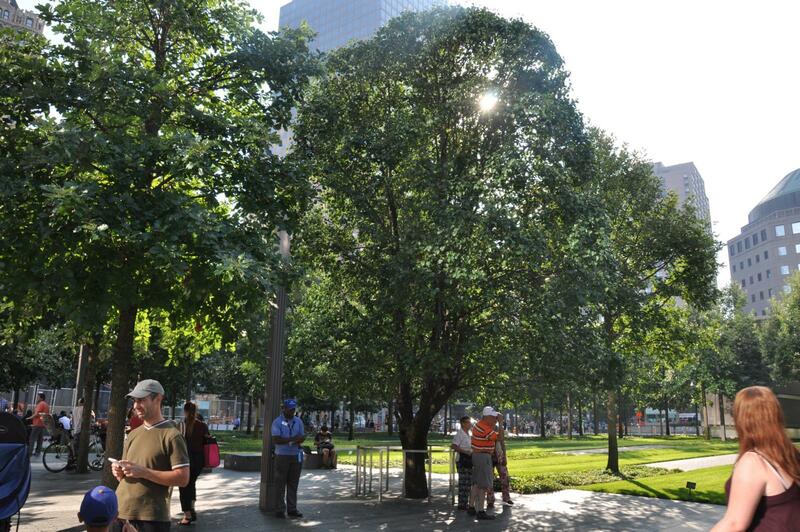 We have listed out some suggestions to have dinner in Tribeca which is close to the 9/11 Memorial and Museum. Wind down with a great meal and drinks! Day 3 of 3! 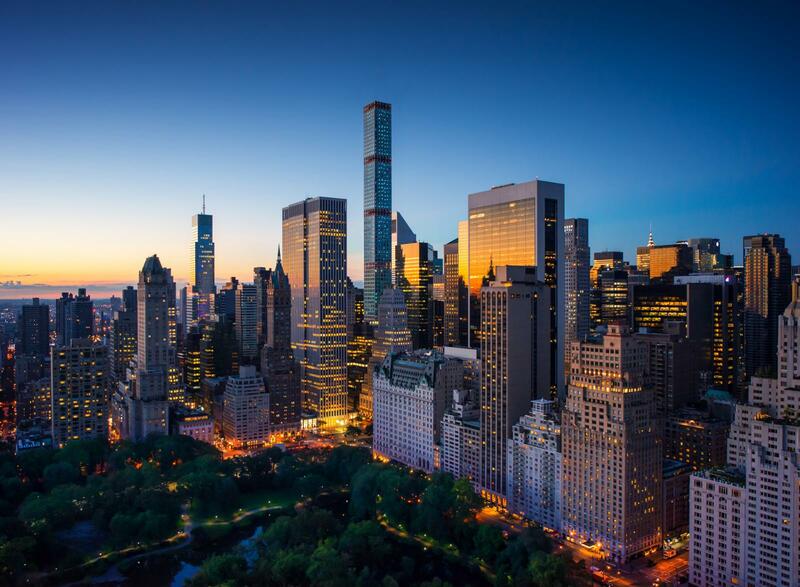 By this point, we hope you are already planning your next trip back to NYC! 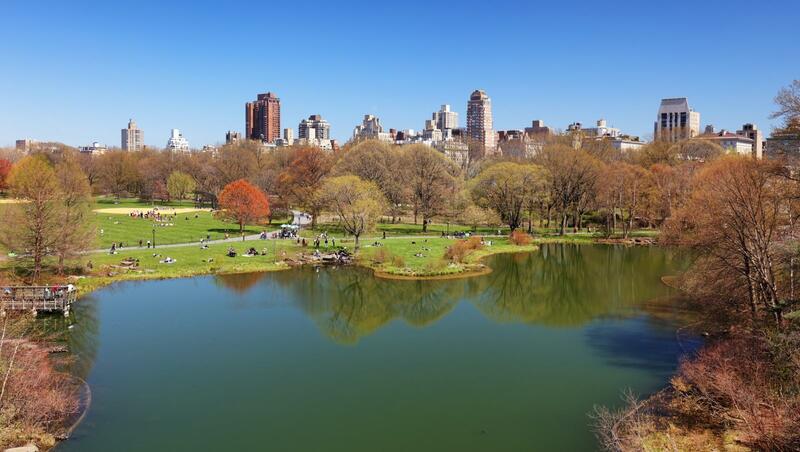 Starting this day off with a leisurely breakfast near Central Park may be a good idea since you may be a little tired from the 2 event filled days prior. 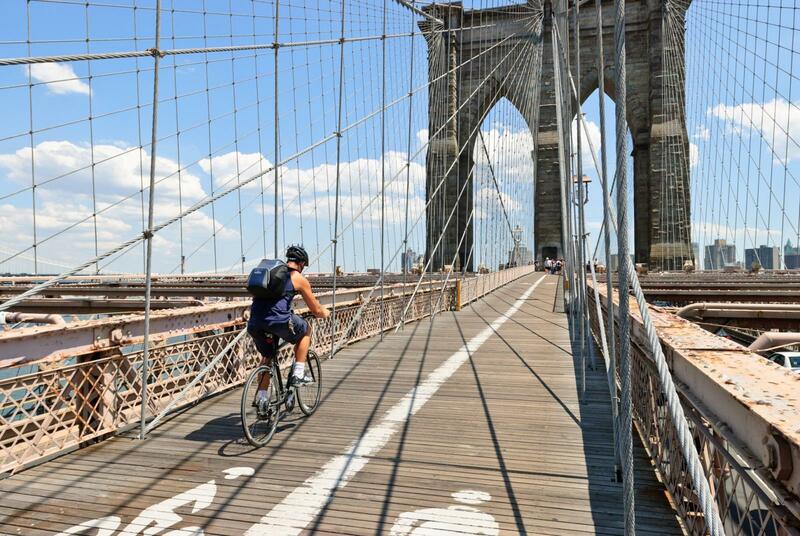 Once you complete breakfast, you could take a bike tour of Central Park or a walking tour. Both tours will give you and opportunity to enjoy the scenery while learning more about the cultural history and landmarks. 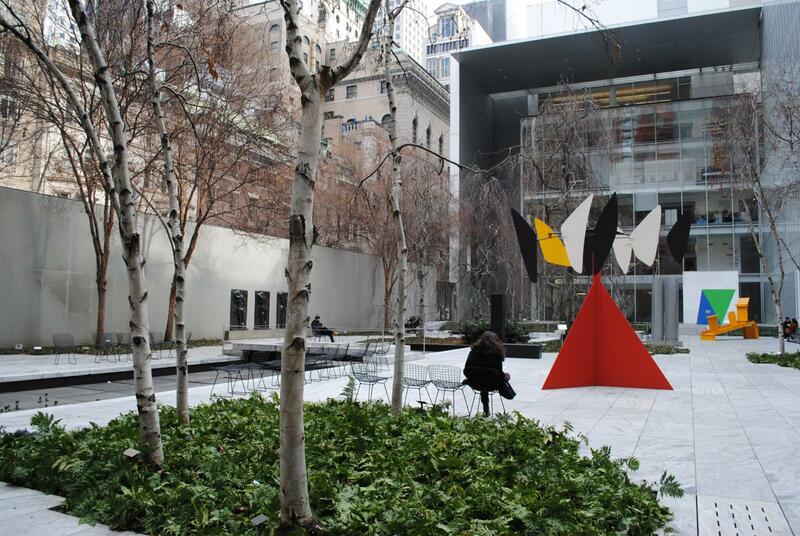 Departure Location: 56 west 56th street between 5th & 6th Ave.
Tour times are; 9am and 4pm. 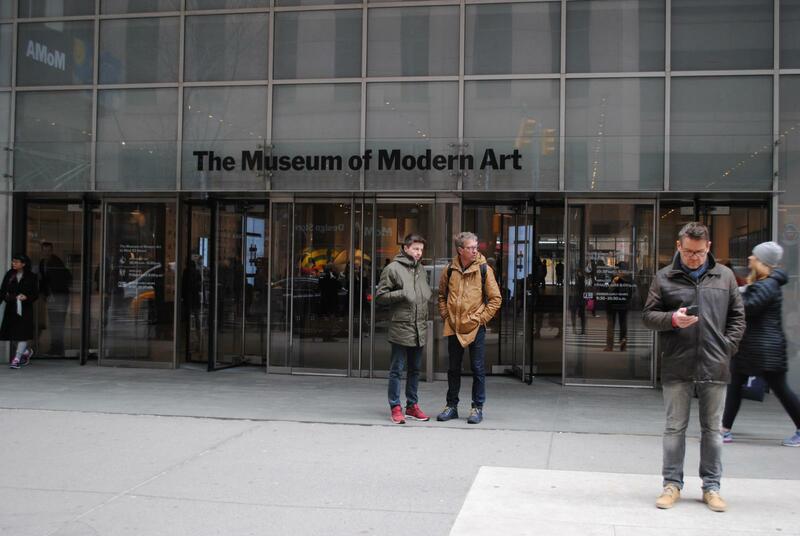 We then suggest grabbing a bite to eat and heading to either the American Museum of Natural History and the MOMA! 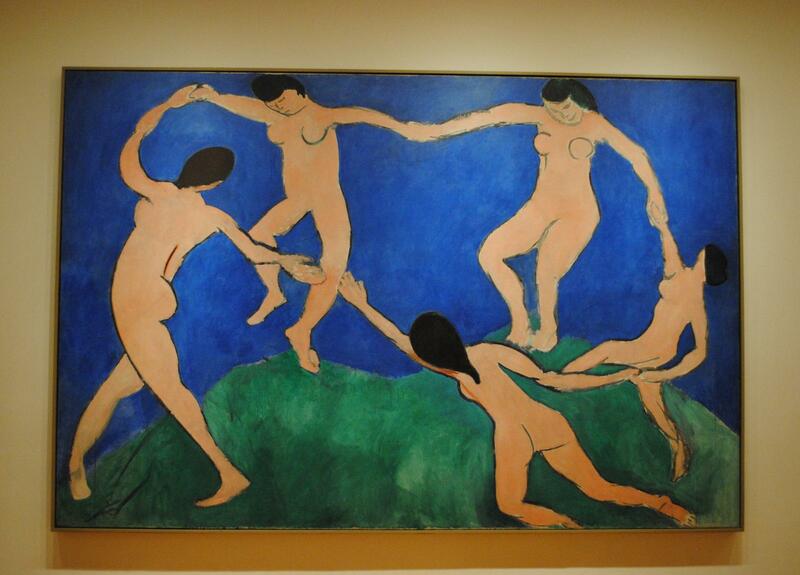 Both museums offer a valuable experience. 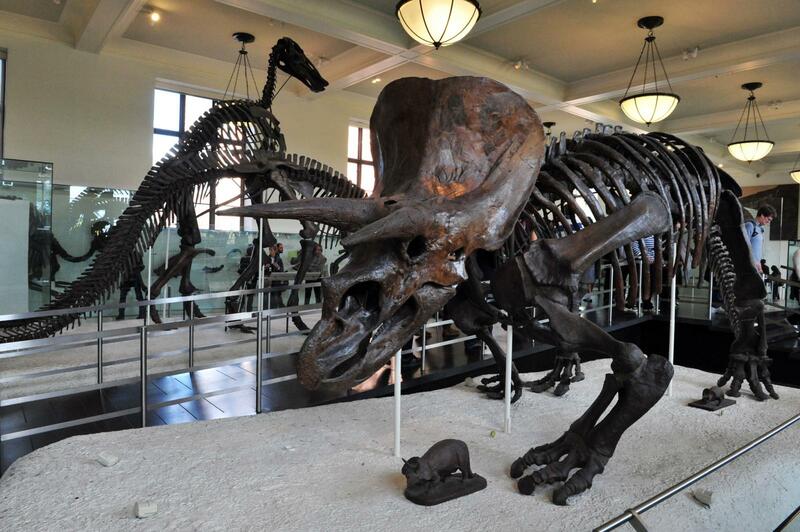 Choose between walking through a rainforest and checking out the world largest Dinosaur and fossil collection or go take a look at some of the most profound art created by Vincent van Gogh, Claude Monet and Jackson Pollock. 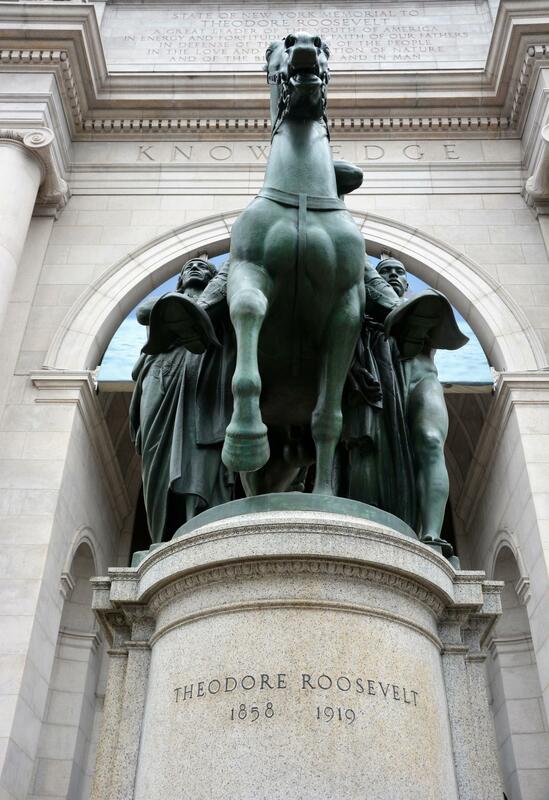 The locations of these museums are also along side Central Park and give you the option to dip into NYC’s Upper West Side. 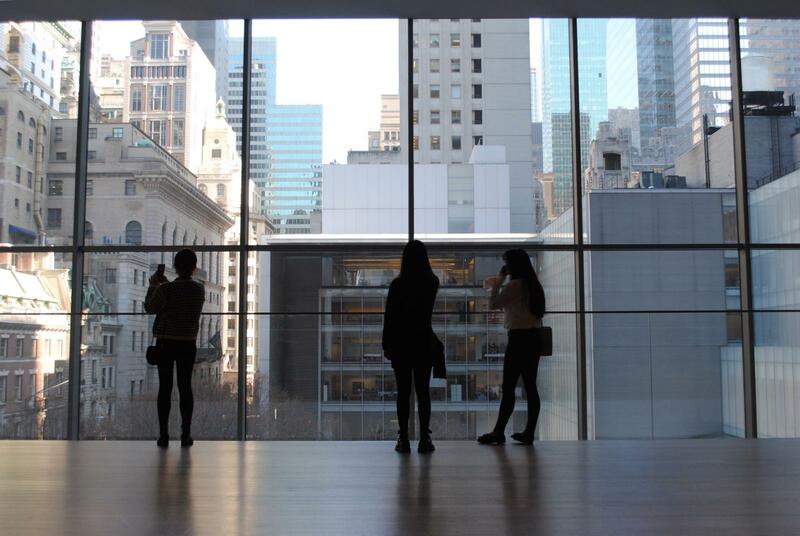 The New York Pass grants you free admission to the Museum and Rose Center. Tickets to the Space Show are available at a reduced rate. Visit www.amnh.org for more information. To close out your 3 days in New York, enjoy one last meal! 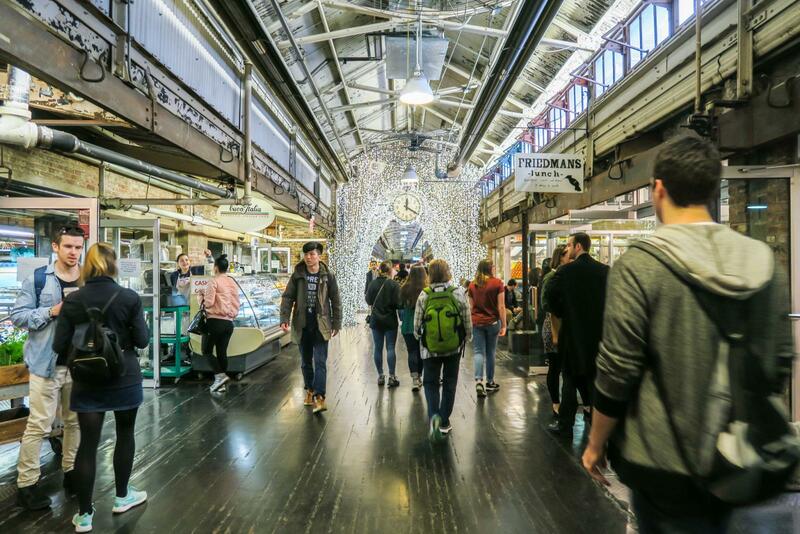 The New York Pass includes a Food on Foot Tour where you will experience food in a specific NY neighborhood. 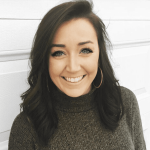 Click here to see which options are available for you! You did it! 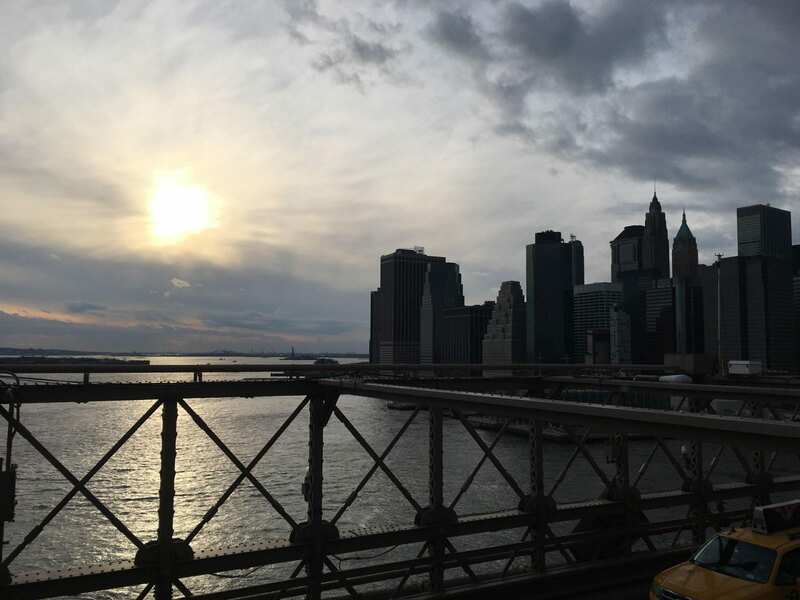 3 Days in New York and we can only hope you’ve enjoyed every second! 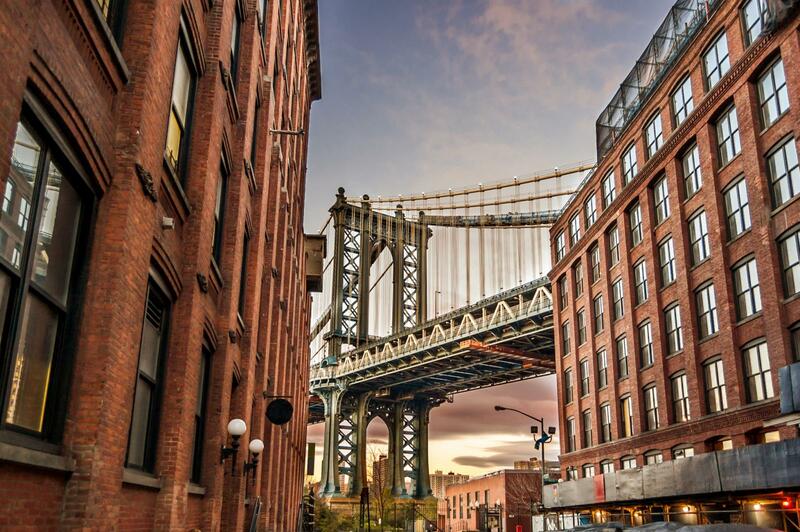 This guide was made for you to save money while seeing as much of New York City as you can. 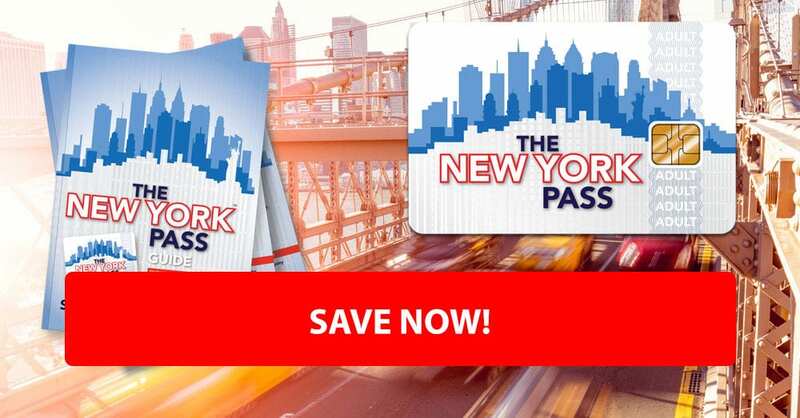 Over the course of these three days, you will be saving over $100 a day if you purchase the New York Pass! 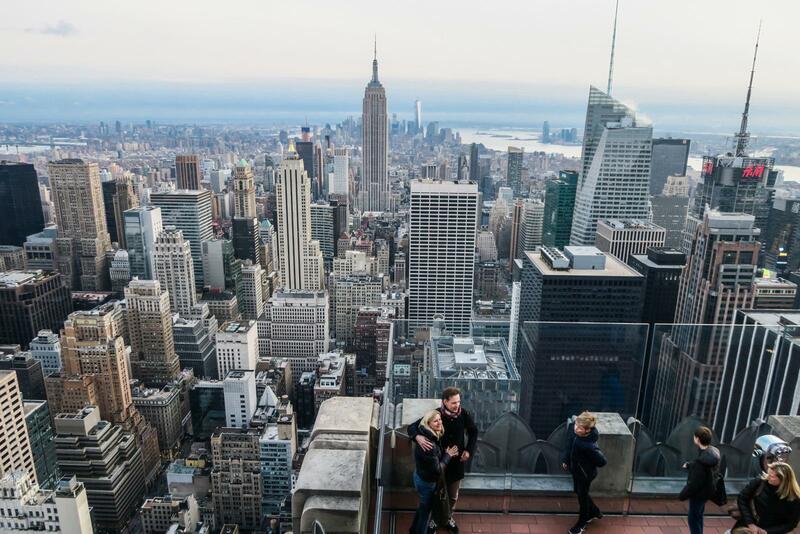 The New York Pass does offer other options outside of our suggested attractions and this guide can be altered based on your preferences. Buy your pass below! 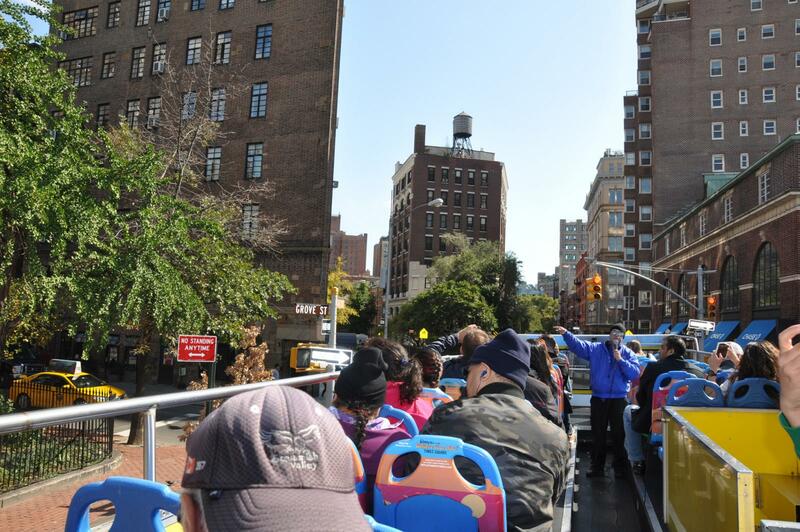 Check out the comparison of all the NYC sightseeing passes below! 3 days in New York City Challenge!